Cilubang - Restaurants & Cafés in Amsterdam. Cilubang is a very special Indonesian restaurant where the most delicious Indonesian dishes have been prepared for 24 years now. The rice dishes are famous way beyond the borders. Chef Ali Marsa cooks the West-Javan way. Authentic, old-fashioned. His dishes are powerful yet supple of taste, the taste palette is broad. By using fresh herbs and ingredients each dish gets the right, authentic taste. 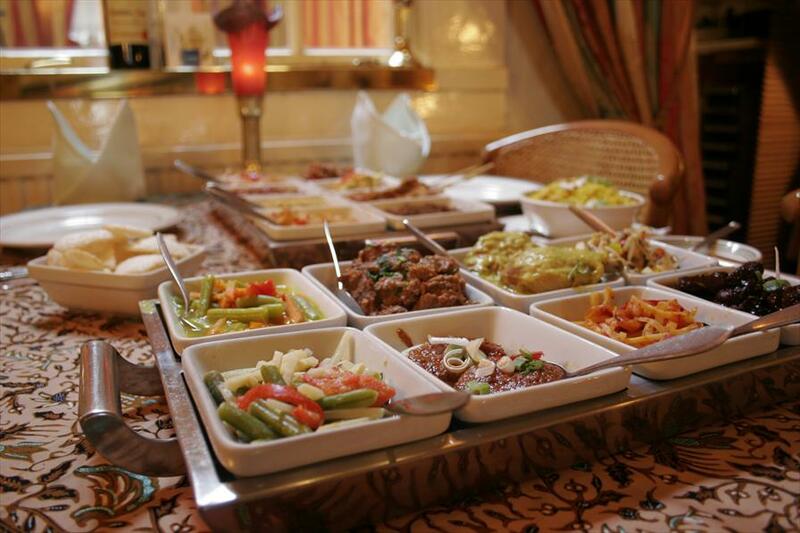 The rice dishes have great diversity in meat, fish, chicken, soy and vegetable sides. For example Bogor, a combination of 15 dishes, or Cilubang; 23 dishes with a delicious bouillon in advance. Both rice dishes can be served with white rice or yellow saphran rice. You can also enjoy Ali’s true wonders of cooking a la carte. 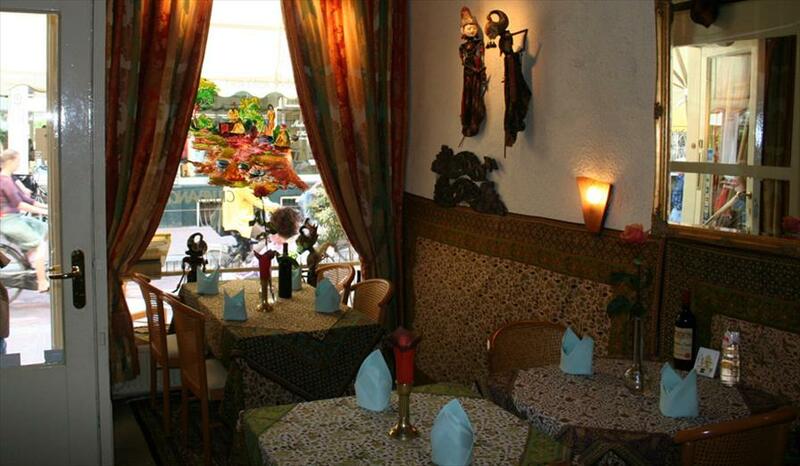 Attractive, intimate and warm atmosphere. During dinner soft jazz music plays, or occasionally Indonesian gamelan. The Indonesian atmosphere in the historic landmark building from the 16th century is enhanced by the beautiful Wajang Golek-dolls that grace the walls. A successful mating of Amsterdam and Indonesia. The rice dishes Bogor and Cilubang can also be ordered as a vegetarian meal.